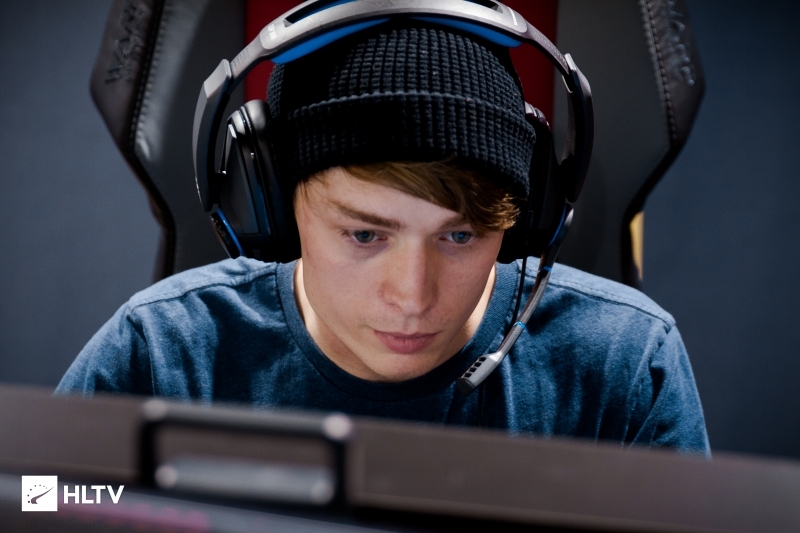 With Golden still not back in fighting form, Cloud9 have called upon the recent Danish free agent. 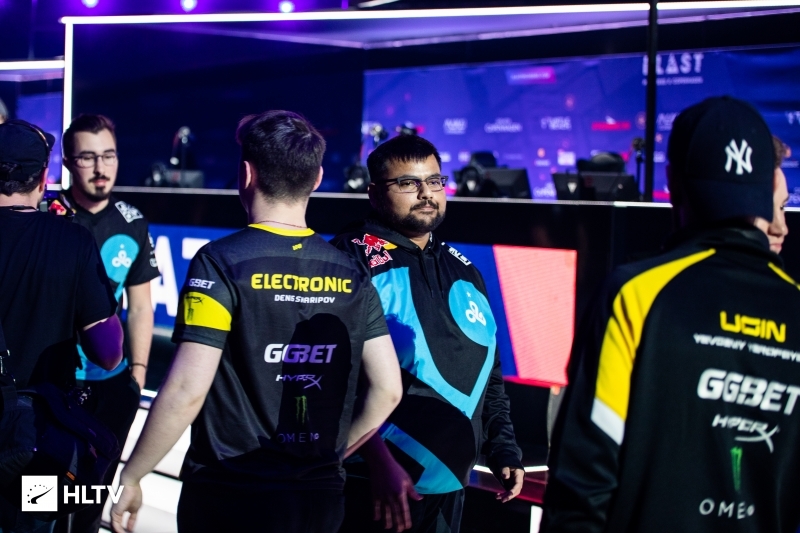 It has been announced on BLAST RAW that Cloud9 will be attending BLAST Pro Series Lisbon with Ismail "refrezh" Ali in place of in-game leader Maikil "Golden" Selim, who has been plagued by health issues over the last month. 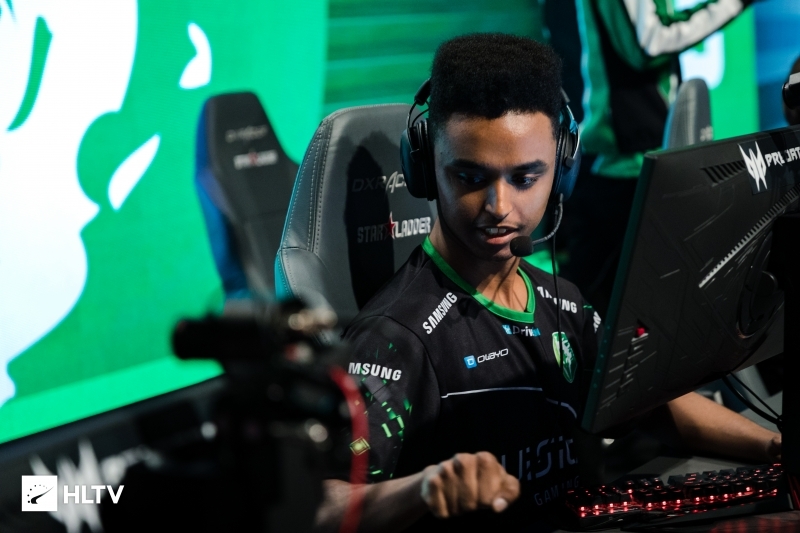 refrezh recently made headlines by departing from Fragsters, shortly after teammate Lucas "Bubski" Andersen had done the same for his own health reasons. This will be the fourth LAN in a row that Cloud9 will attend with an altered roster. They are the second team to be fielding a stand-in in Lisbon, with MIBR bring along Swole Patrol's Braxton "swag" Pierce in place of Fernando "fer" Alvarenga. BLAST Pro Series Lisbon will commence on December 14th, with Cloud9 set to take on MIBR first, in a battle of stand-ins.